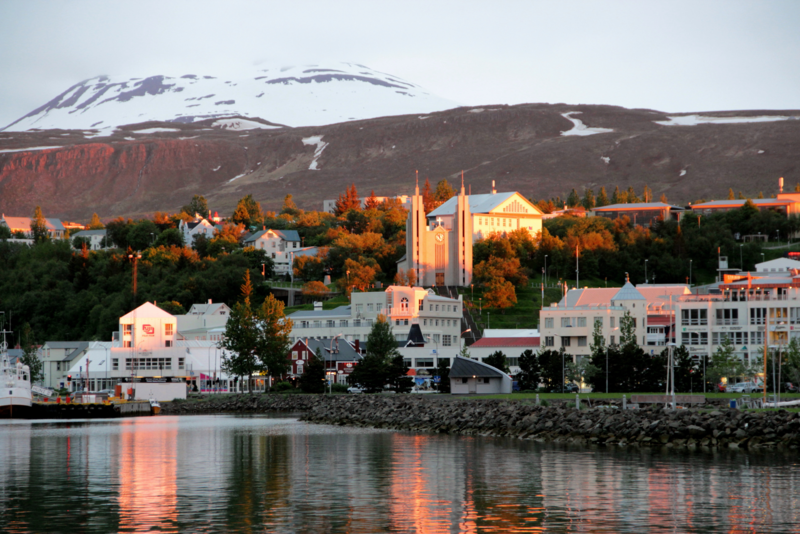 A nice one bedroom apartment, centrally located in the heart of Akureyri with a beautiful view of the city square. The apartment has a neat kitchen, with a stove and refrigerator, a nice living room area and comfortable beds. 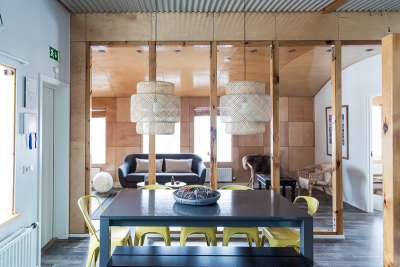 Great for couples or small families that want to experience the great atmosphere of Akureyri.